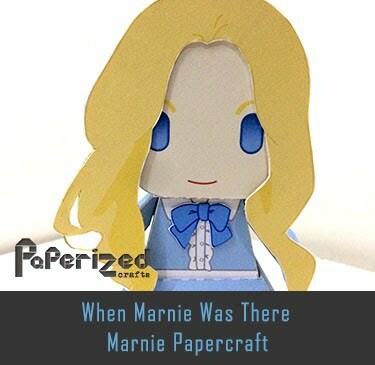 This is a wonderful optical illusion. 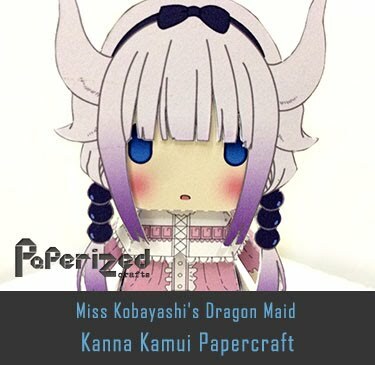 This little dragon is made out of paper - you simply cut it out and stick it together, and stand it on a table or window ledge. 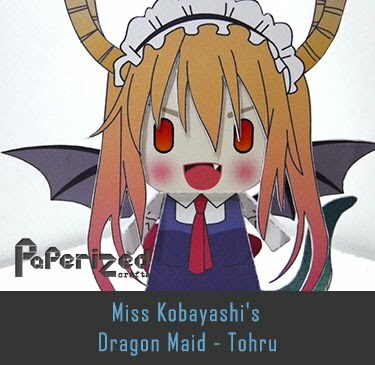 But when you move around, the dragon's head seems to follow you around the room. 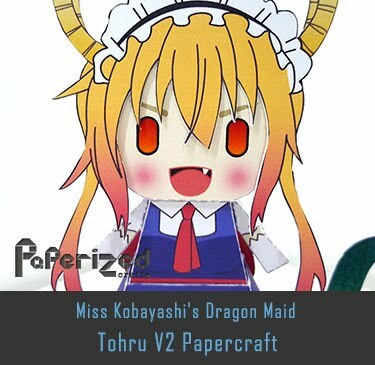 The effect is really uncanny. 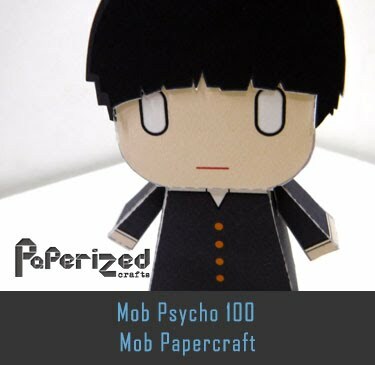 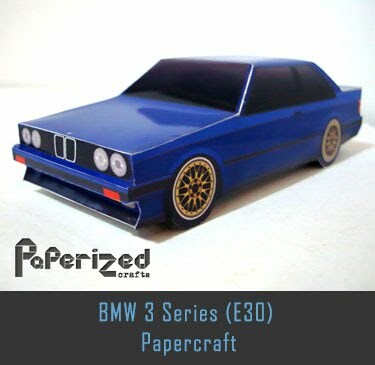 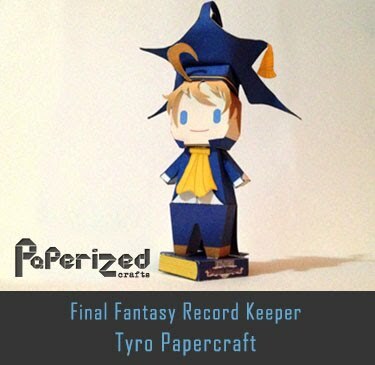 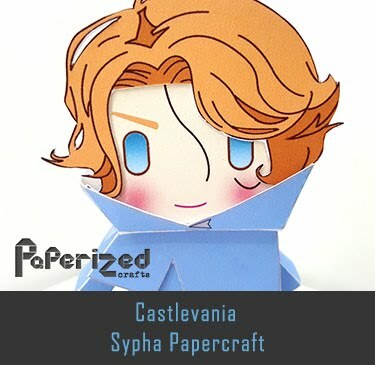 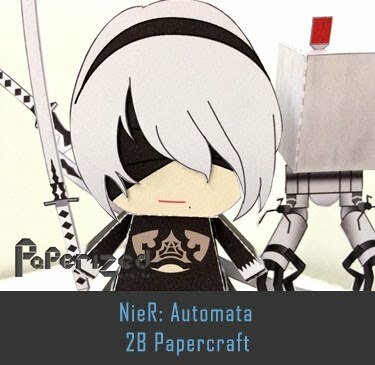 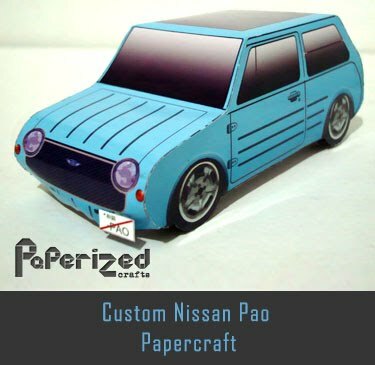 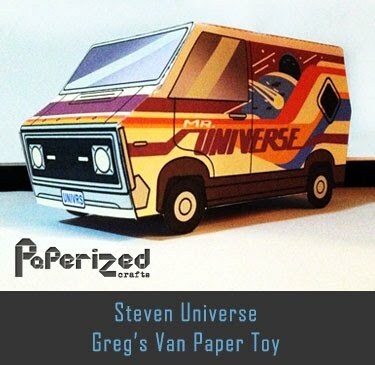 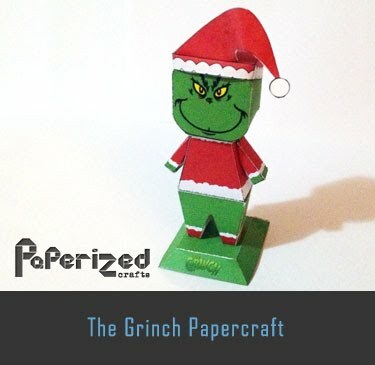 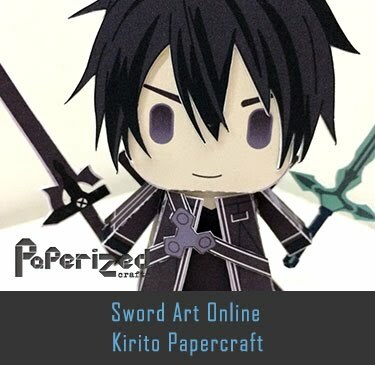 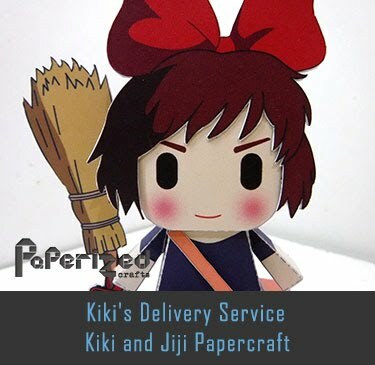 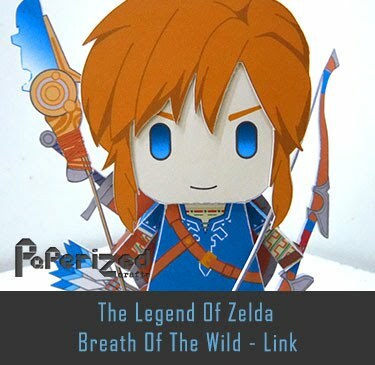 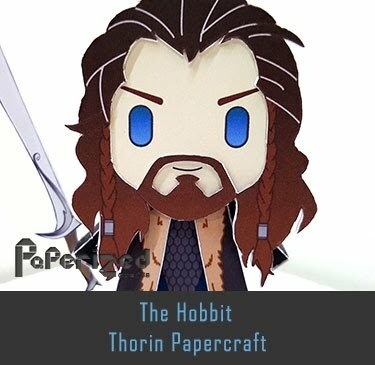 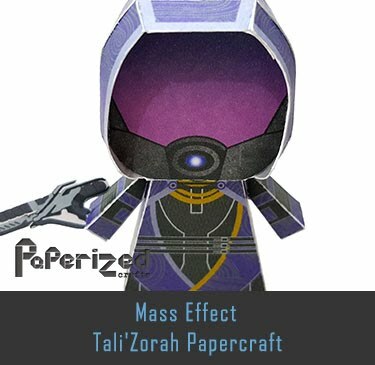 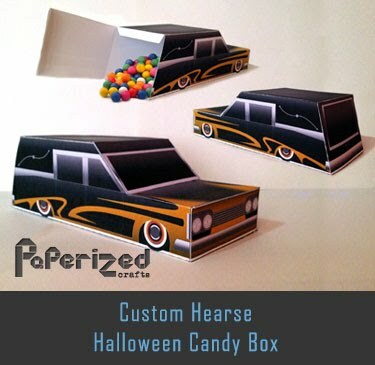 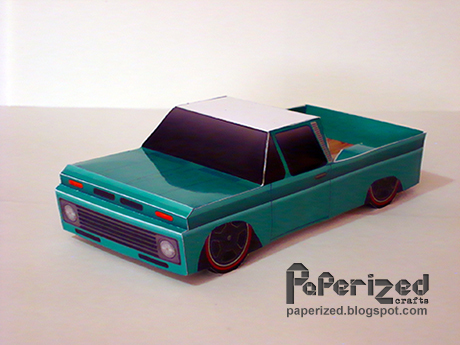 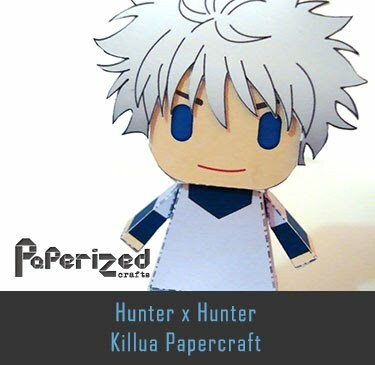 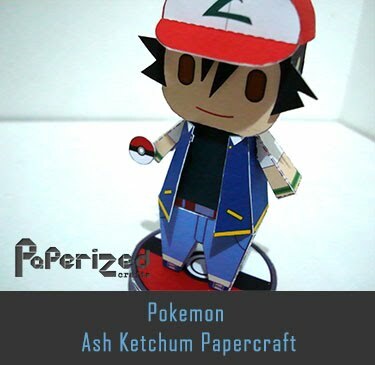 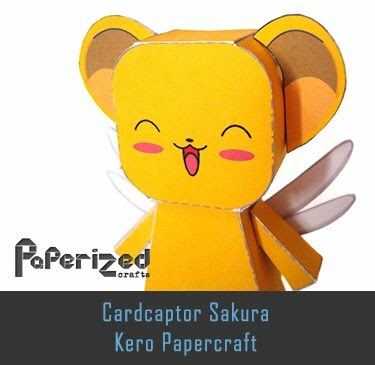 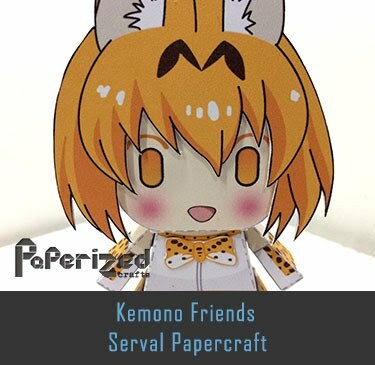 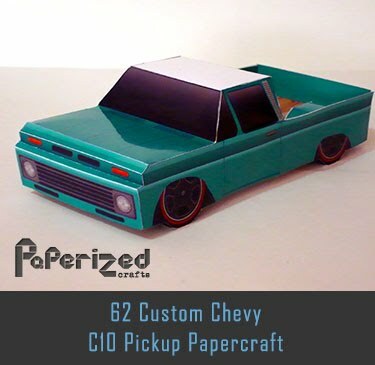 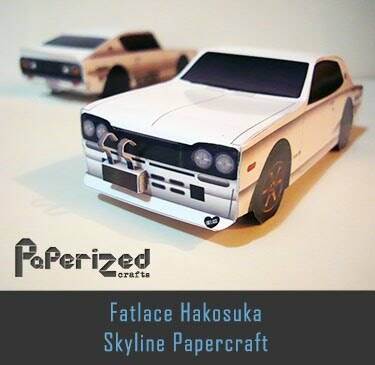 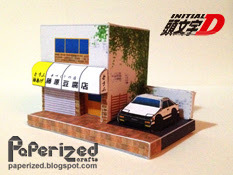 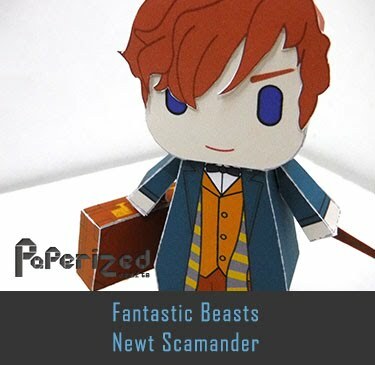 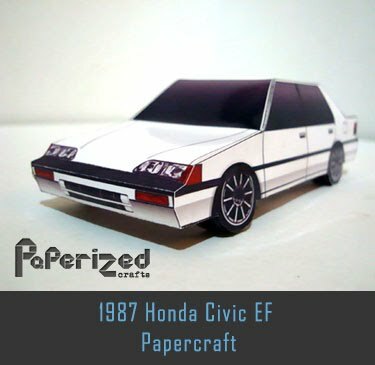 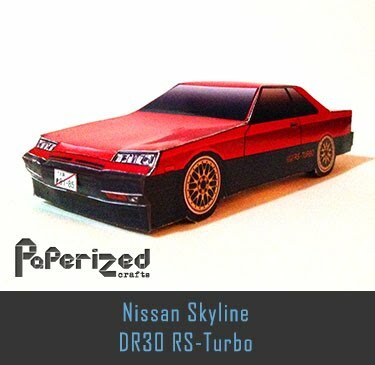 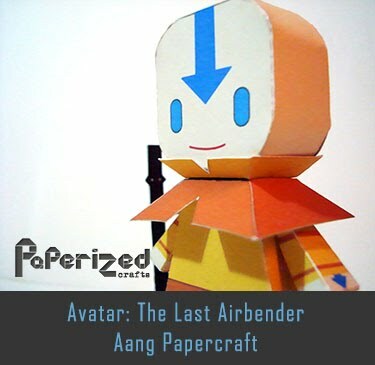 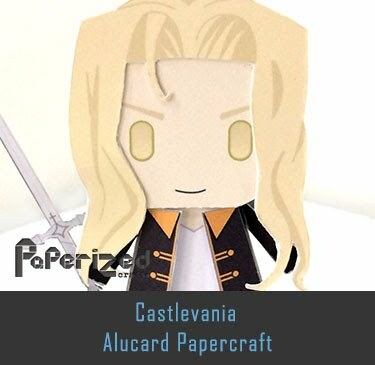 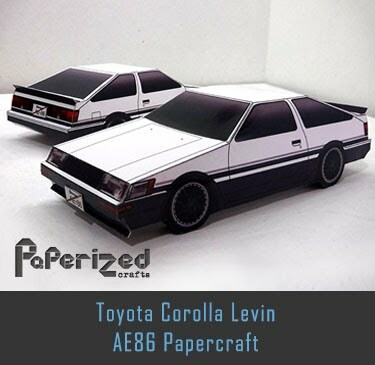 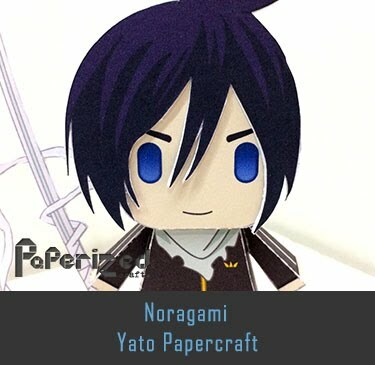 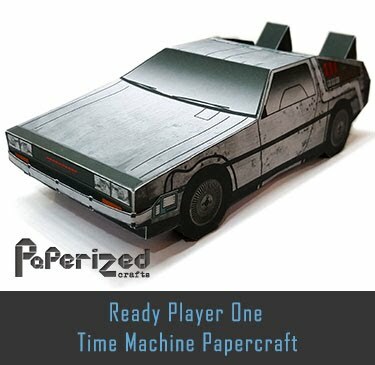 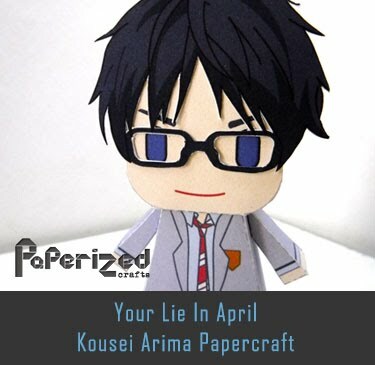 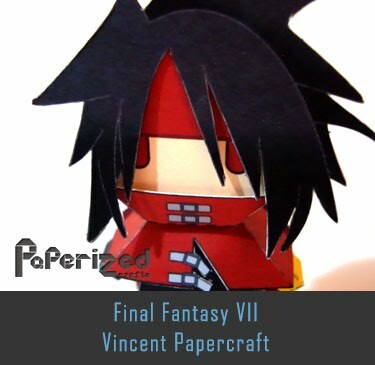 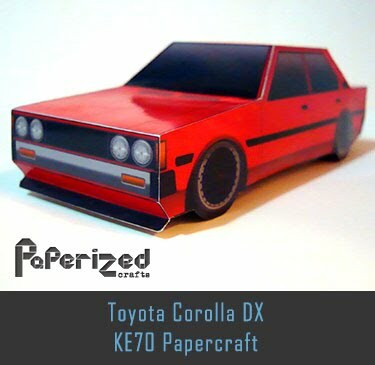 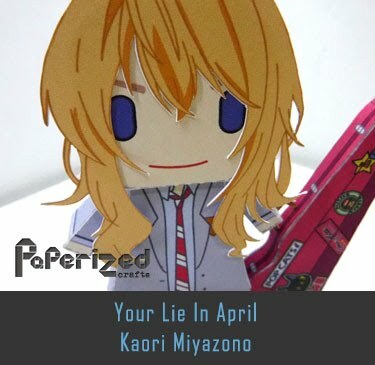 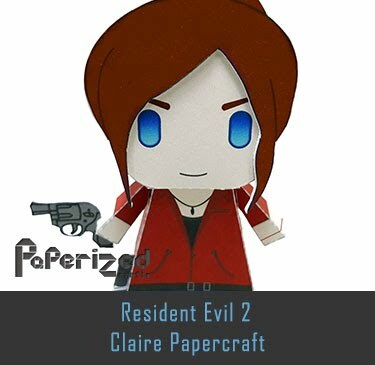 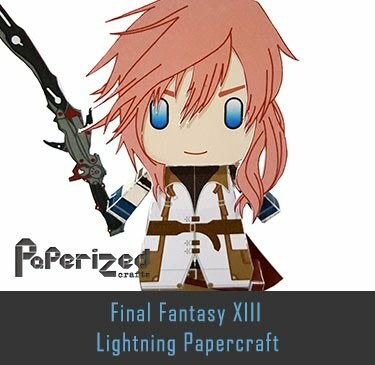 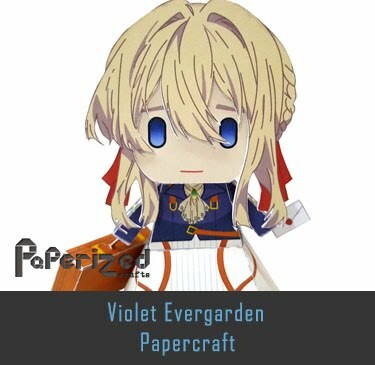 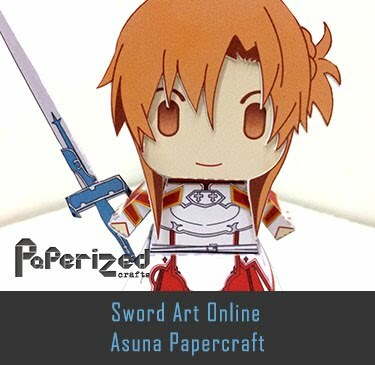 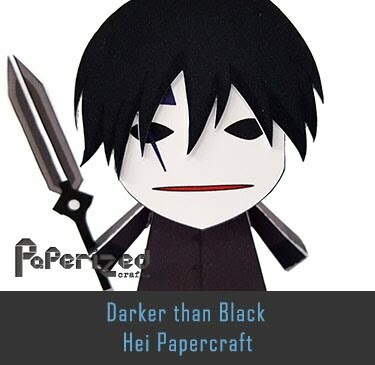 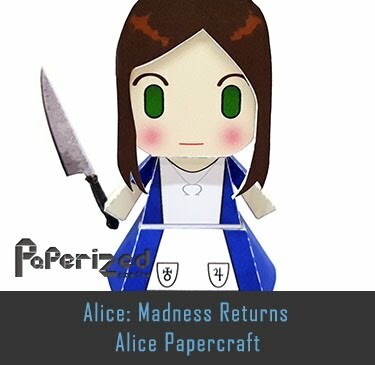 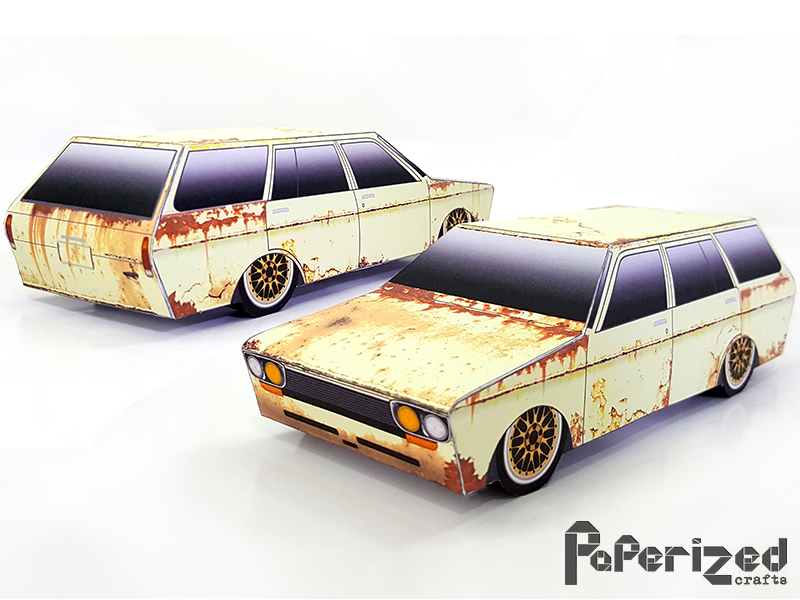 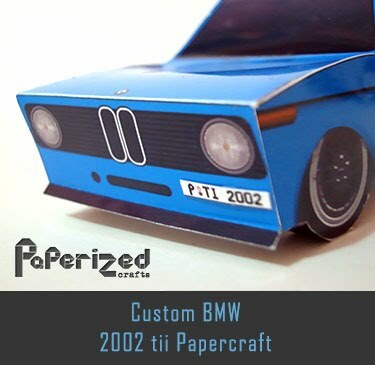 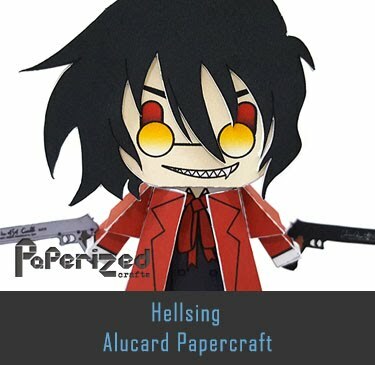 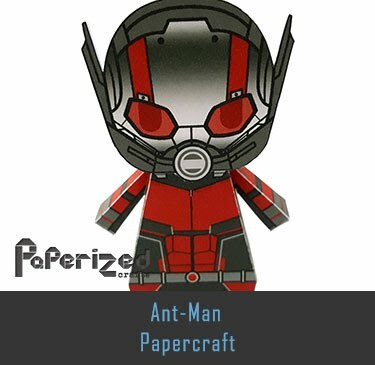 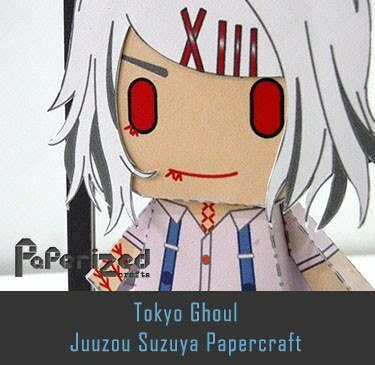 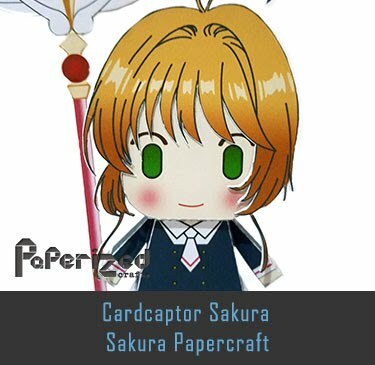 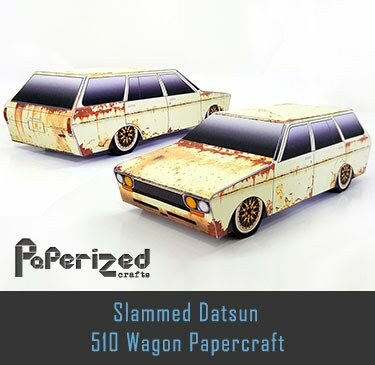 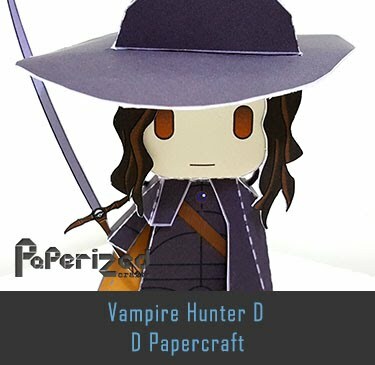 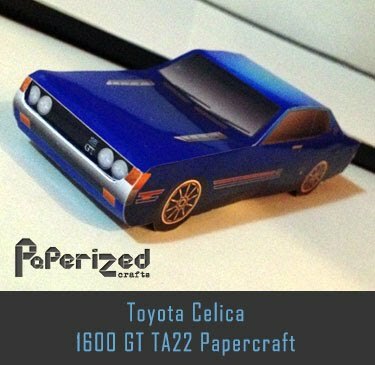 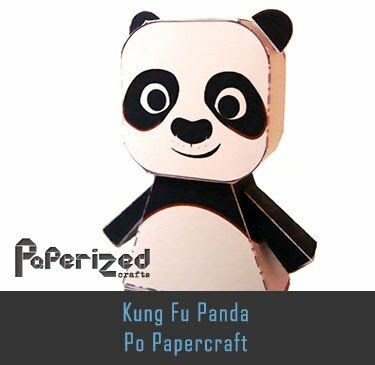 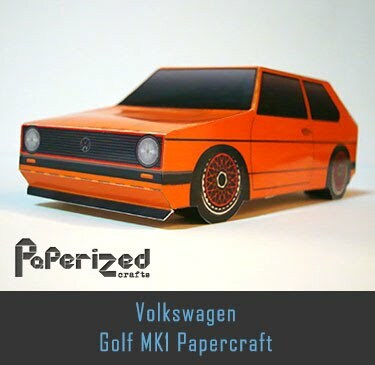 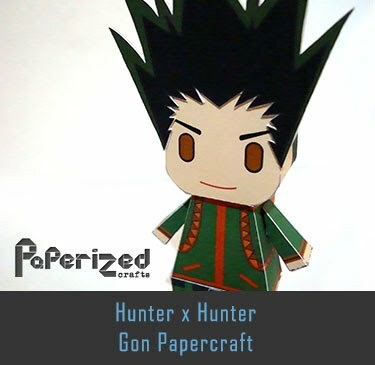 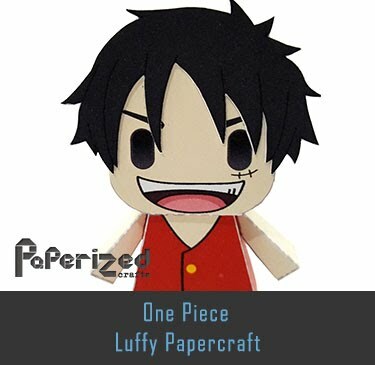 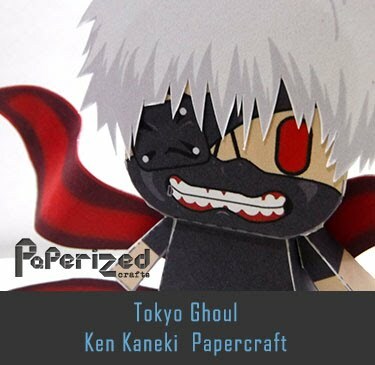 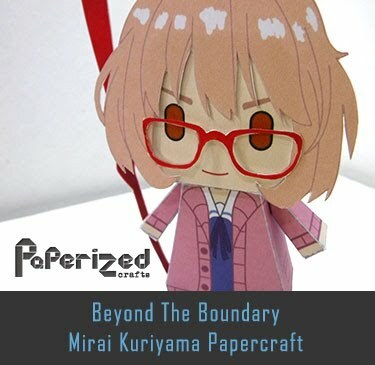 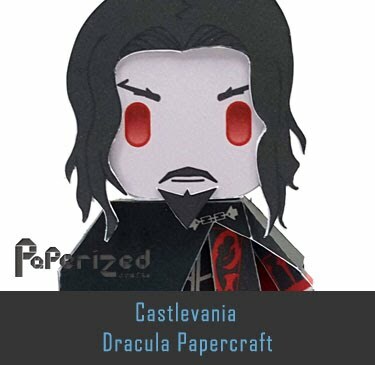 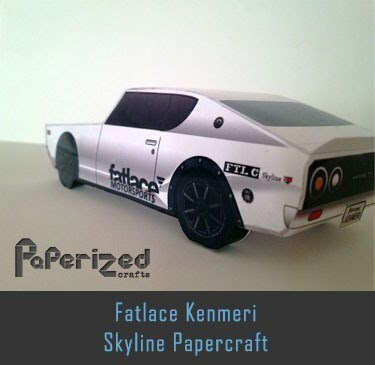 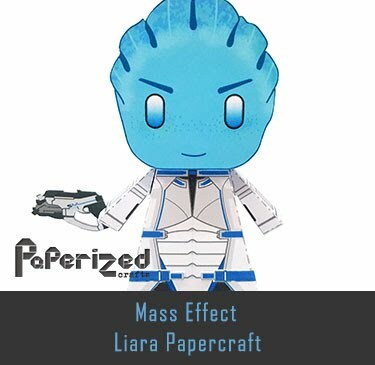 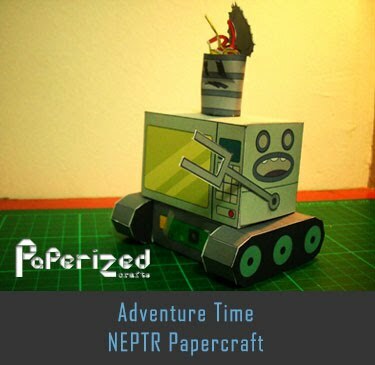 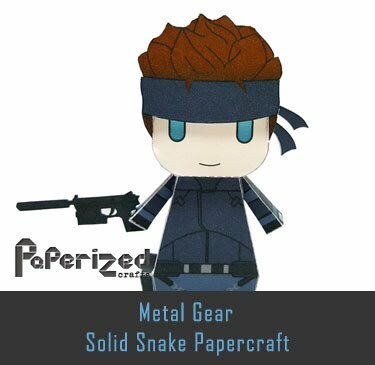 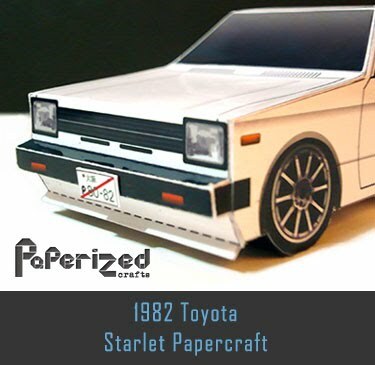 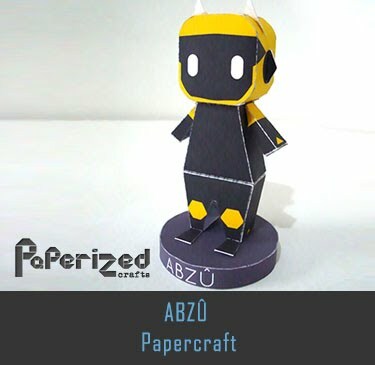 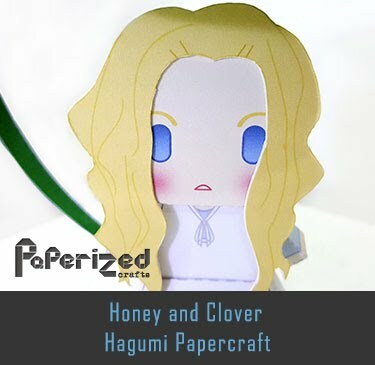 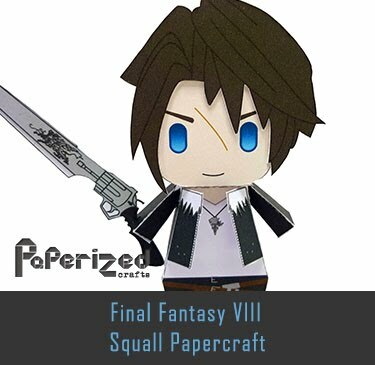 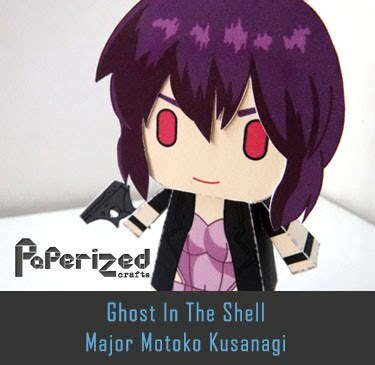 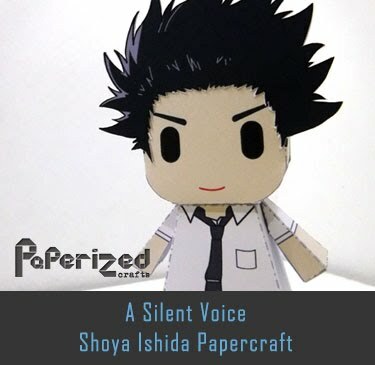 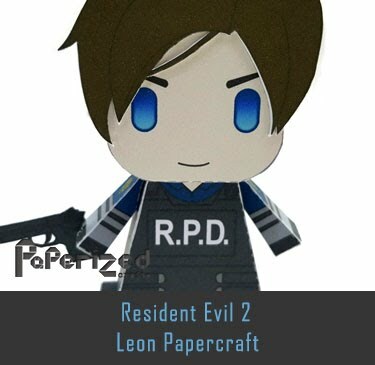 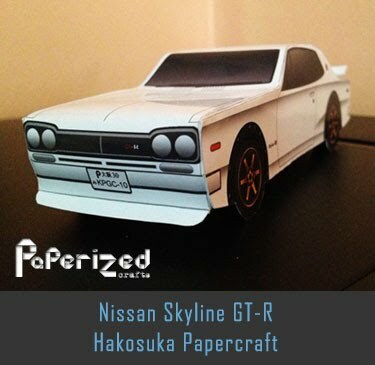 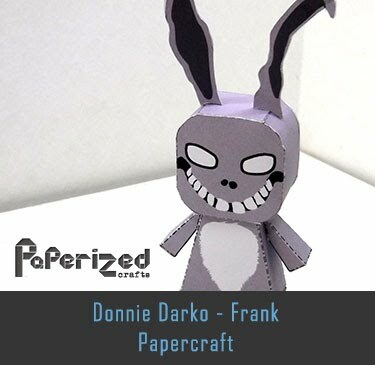 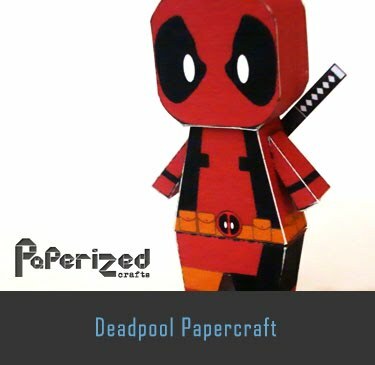 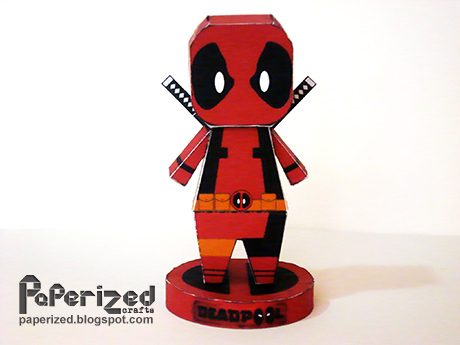 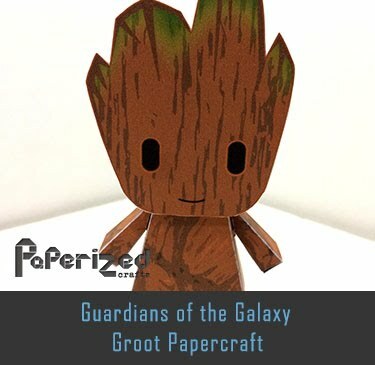 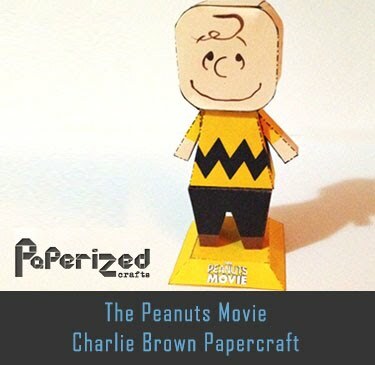 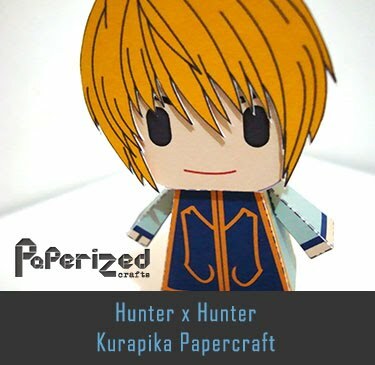 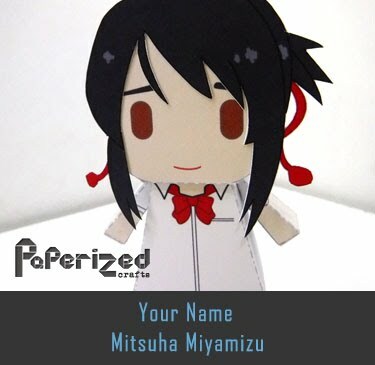 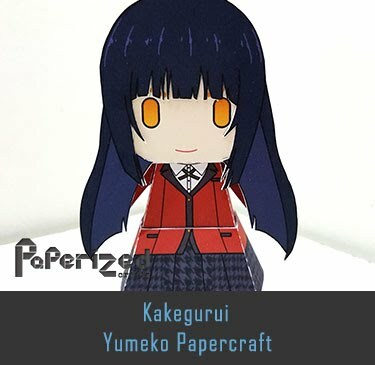 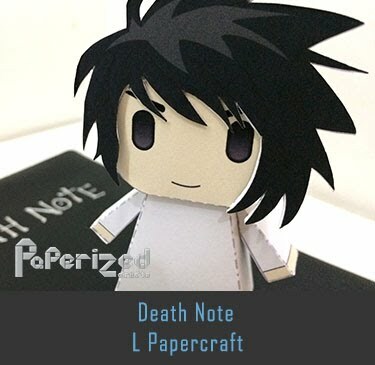 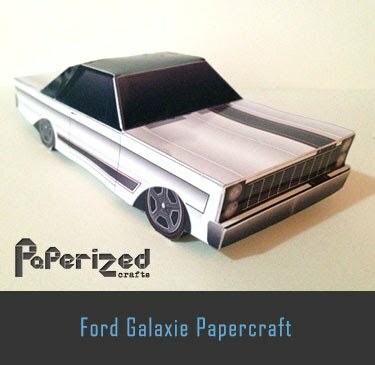 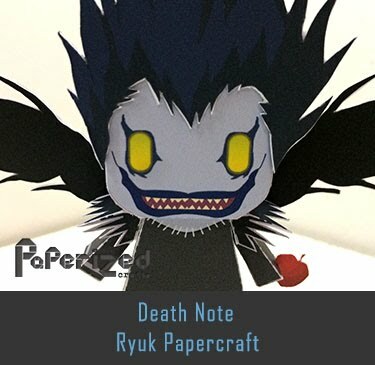 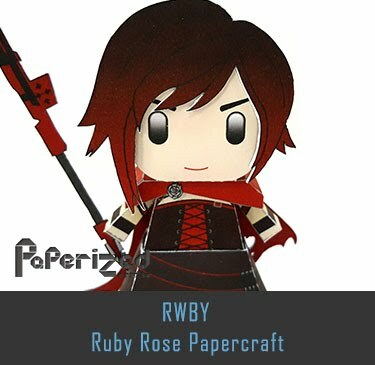 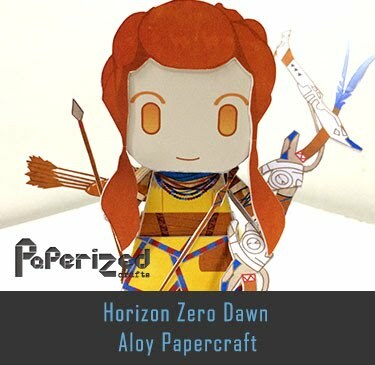 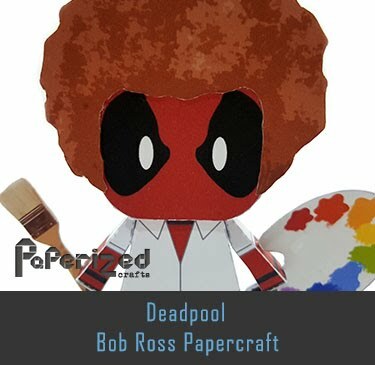 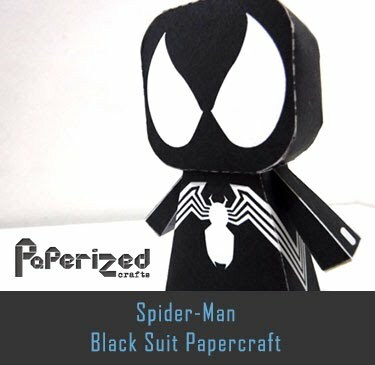 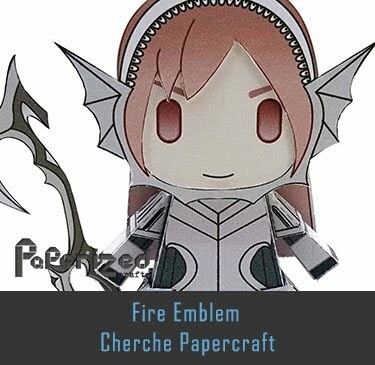 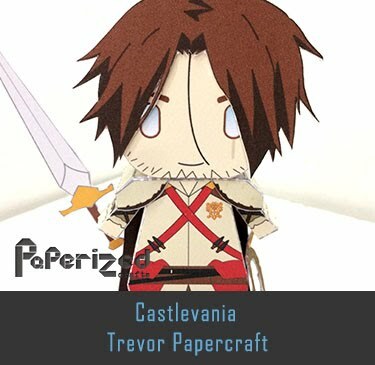 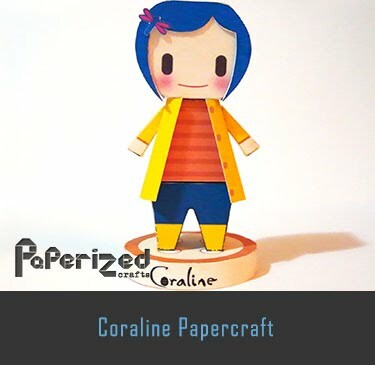 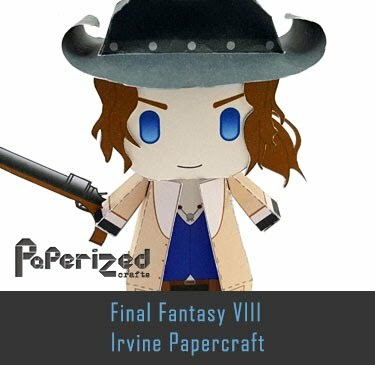 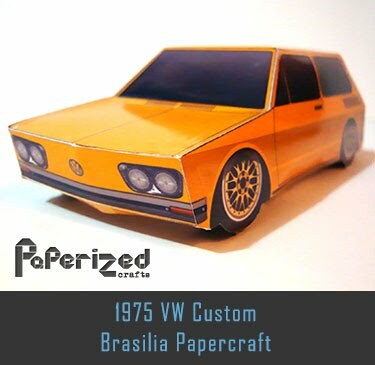 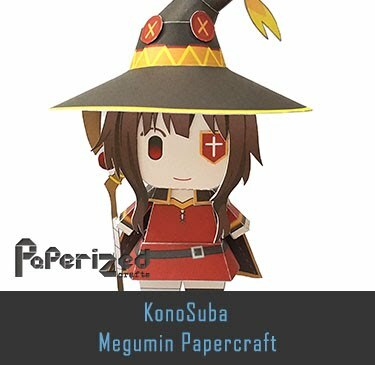 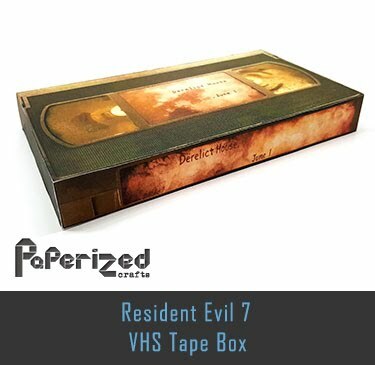 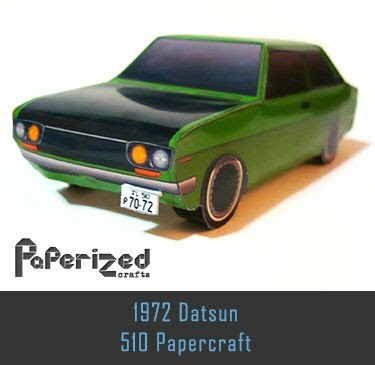 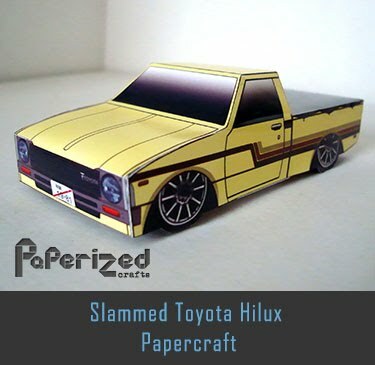 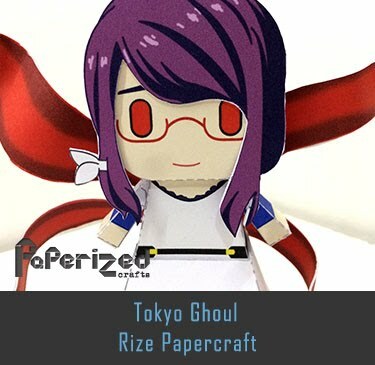 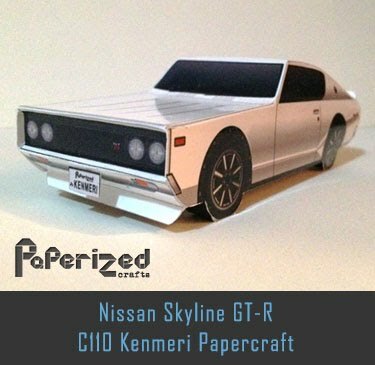 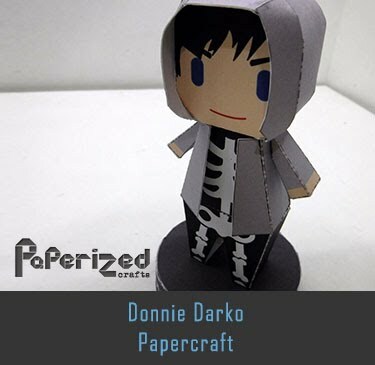 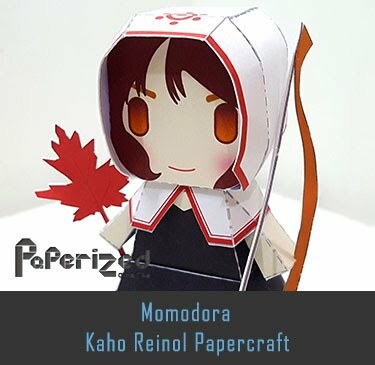 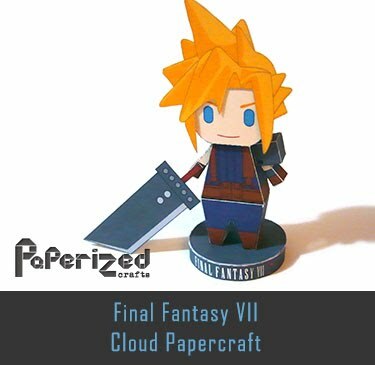 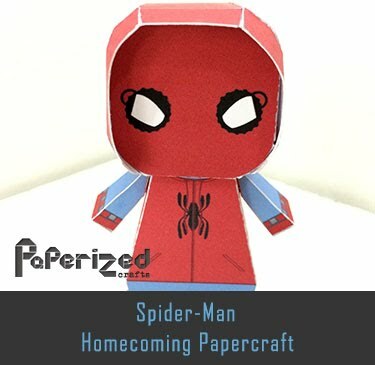 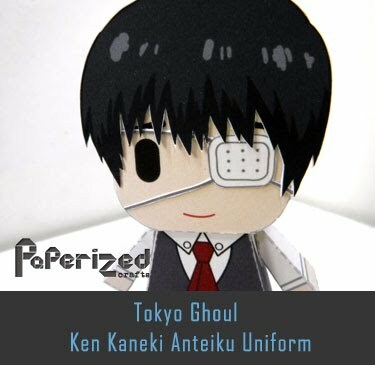 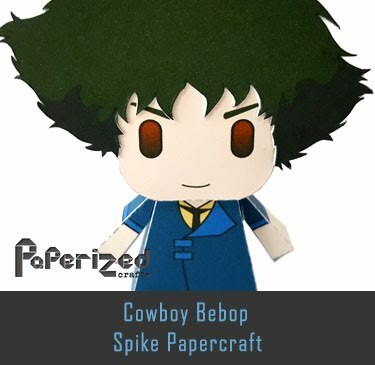 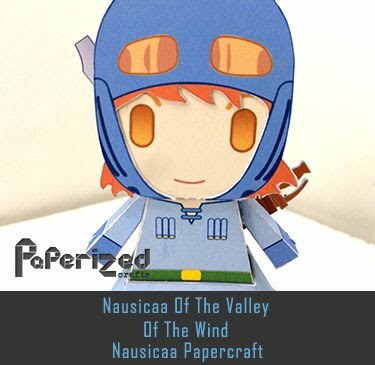 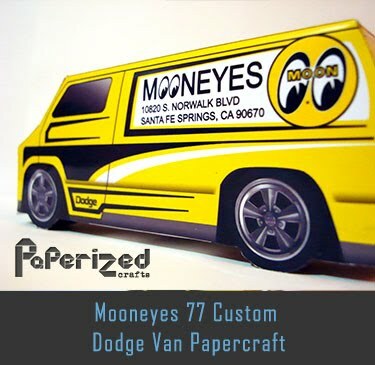 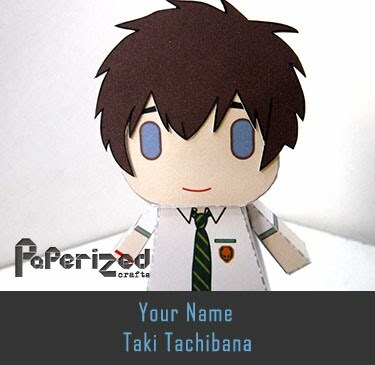 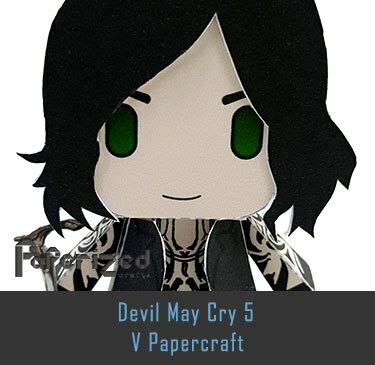 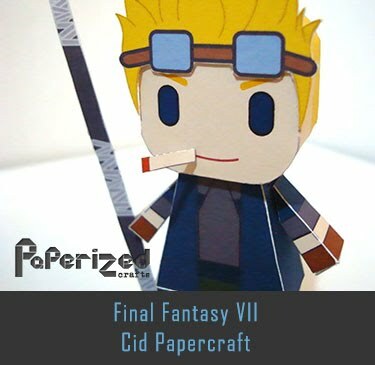 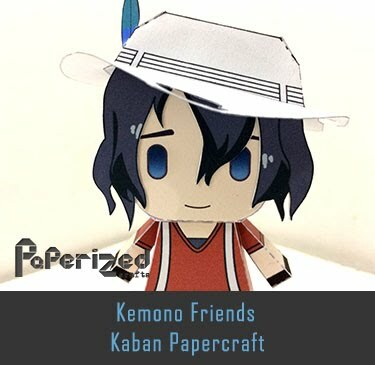 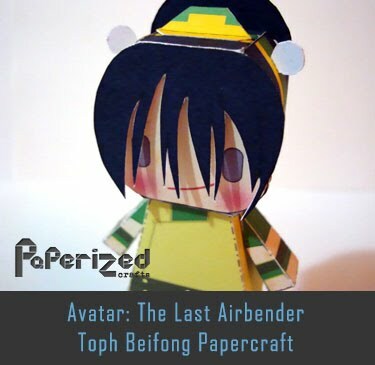 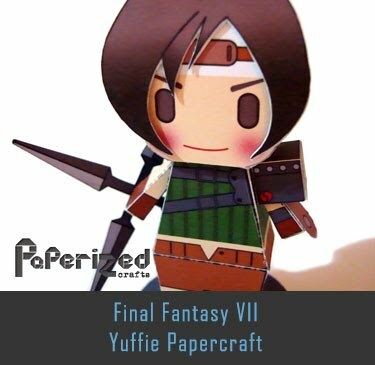 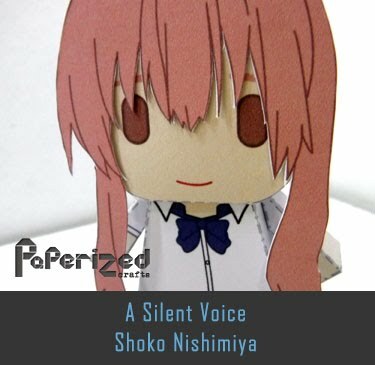 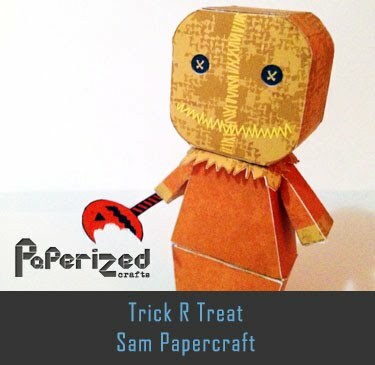 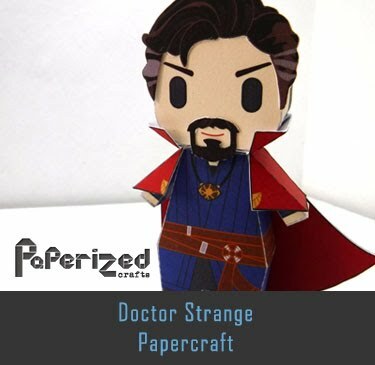 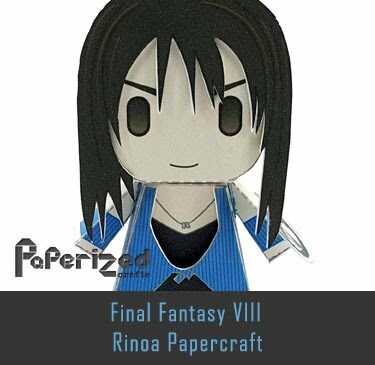 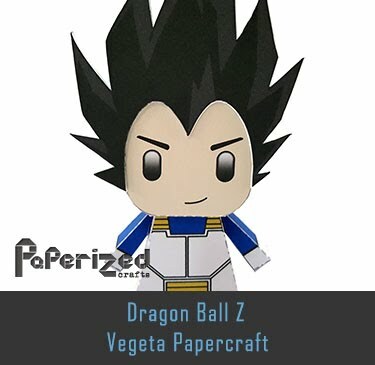 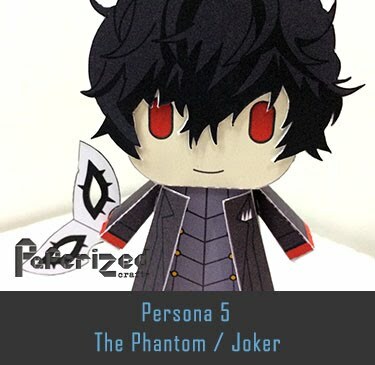 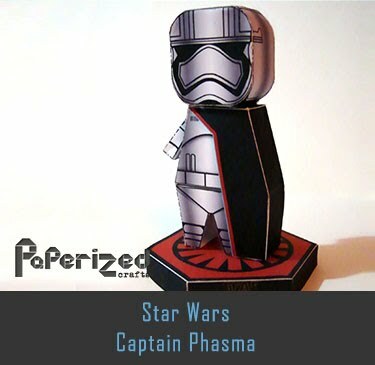 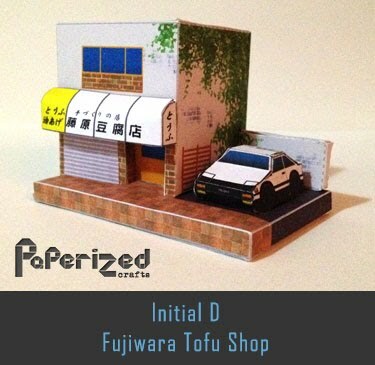 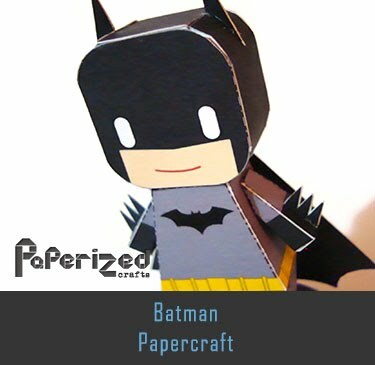 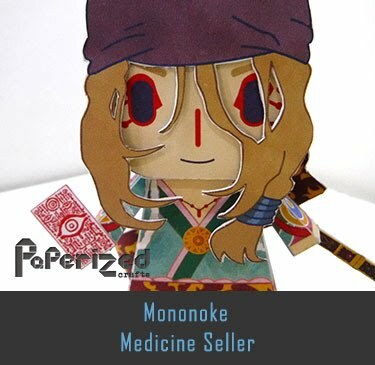 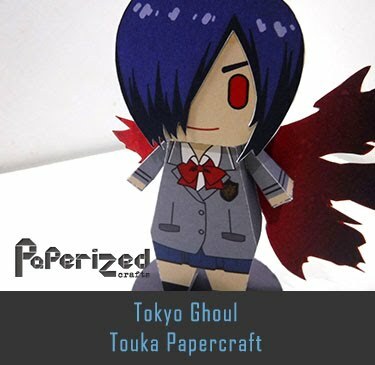 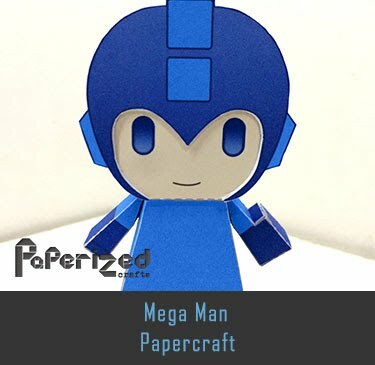 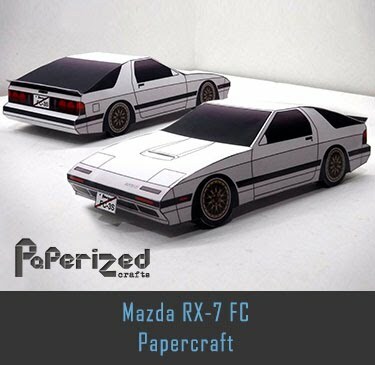 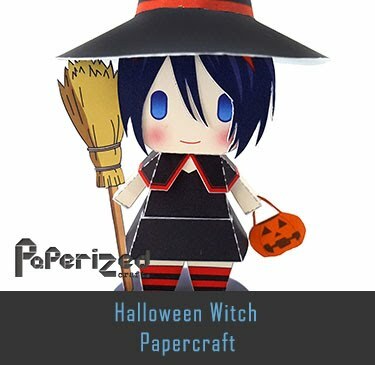 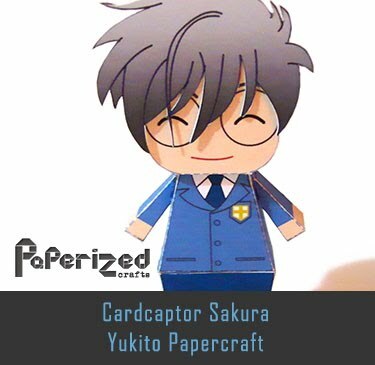 Papercraft form Grand Illusions website.